This recent development was confirmed during the CORIGAP-PRO’s Third Annual Review and Planning Meeting at the National Agricultural Information and Communication Center in Kandy, Sri Lanka. In his welcome address, Dr. A. de Silva on behalf of Mr. K.D.S Ruwanchandra, Secretary of the Ministry of Agriculture, Rural Economic Affairs, Livestock Development, Irrigation and Fisheries and Aquatic Resources in Sri Lanka said, “IRRI helped us test technologies that generated evidence of increased profitability for smallholder farmers through an integrated approach to crop and natural resource management. CORIGAP-PRO also led training events and has extended expert assistance for the Rice Research Development Institute. Well-aligned with our government’s strategies, I consider that this project is very important and useful for our country. I acknowledge the support of IRRI and the Swiss Agency for Development and Cooperation (SDC) for engaging with Sri Lanka as a collaborator,” he said. CORIGAP-PRO initiatives with IRRI Scientists Virender Kumar and Sudhir Yadav. 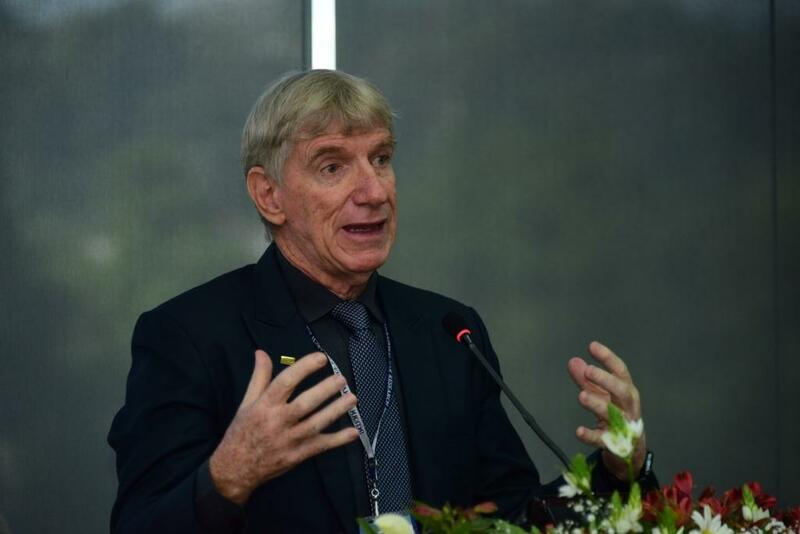 During the annual meeting, young scientists were also able to present their research initiatives that will shape the future of rice-based systems. Three Sri Lankan PhD students presented their CORIGAP-related research topics on water management, rodent management, and on assessing environmental sustainability. 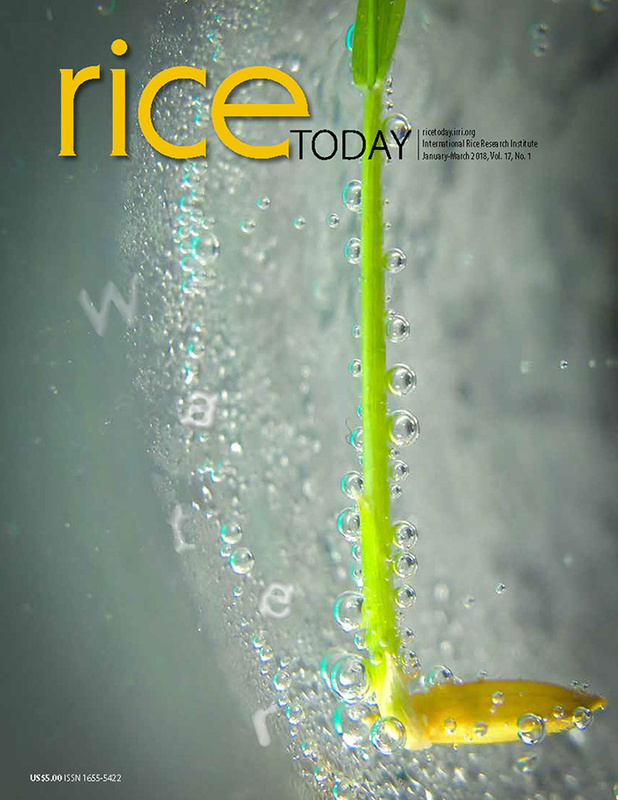 These researches will soon contribute into their country’s rice research initiatives. In addition, Helena Wehmeyer, a Swiss PhD student presented progress with her dissertation topic on socioeconomic structure and its effects in output and productivity levels. Postdoctoral fellows Rica Joy Flor and Melanie Connor also presented their research on understanding the pathways of scaling out, as well as the economic and social dimensions of the adoption of best management practices. 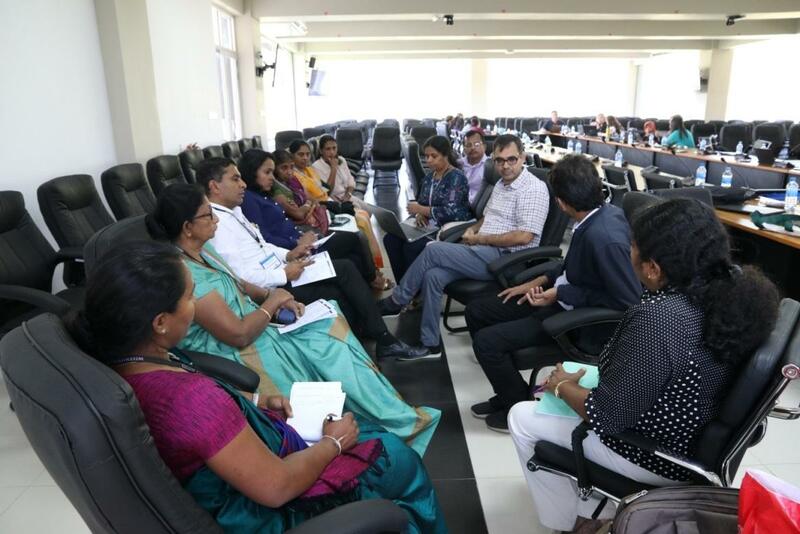 The participants also visited the Rice Research Development Institute to learn about their current initiatives on rice research, extension, and seed systems that helped the country achieve its rice self-sufficiency. The delegates also visited a farmers’ field in Batalagoda, to see farmers’ field utilizing the best management practices consisting of consolidating plots so that it is more economic for mechanical transplanting and mechanical harvesting. 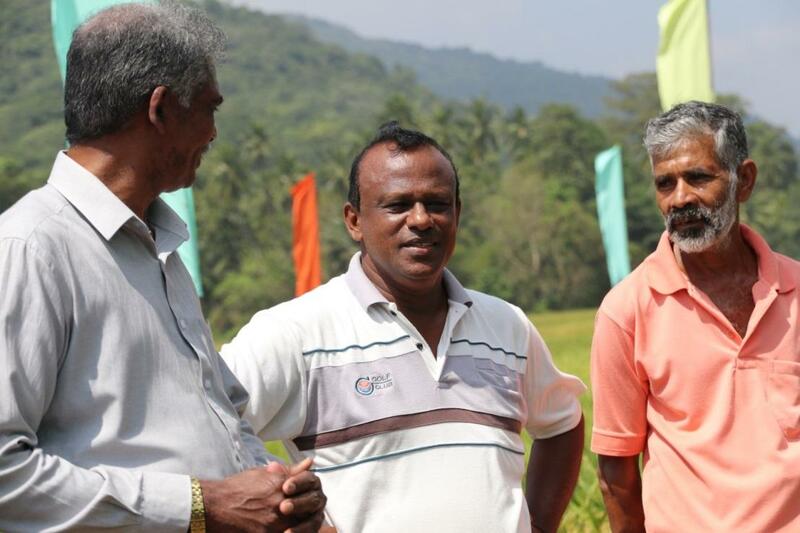 Jayawardana, a 51-year-old farmer having 10 years of rice farming experience, mentioned that following the combination of plots he saved on input costs and experienced easier soil cultivation and crop harvest. practices and their current farming techniques. At the end of the meeting, Michel Evequoz, SDC donor representative, confirmed a third phase for the project. “This third phase, which will run for two years, will allow the project and its NARES partners to wrap up and finish the work on a high note,” he said.